BTCZ take Bitcoin's original model and improves on it. Not a fork! 21B coins, improved ZKSNARKS privacy, no pre-mine, no dev fees, it is truly Bitcoin 2.0 & for the people! BTCZ has proven to be stable, immutable, and the community that uses it is large! We could all benefit from its addition to coinfalcon! Why dont you list BtcZ? No pré-mine, no dev fee, 100% decentralized, no ICO, great community. This is a true peer to peer electronic system! snapshot Transactions with privacy!!!!! BitcoinZ= Bitcoin+Zcash. The best configuraria for a cryptopia. BTCZ is a nice community project. A win-win coin. Please add this coin as it will benefits the whole community. BTCZ Rock ! This is the best one!! To much undervalued!!!! By making decentralization it's core value, BTCZ is essential for the future of crypto since it is spreading decentralization agenda. People should have option to use BTCZ and feel how it is when community rule! BTCZ FTW! Add btcz ! Best community coin ! Add BTCZ https://btcz.rocks/es/ support from Mexico!! BitcoinZ, just add it. you wont regret, because this coin will become "The Best Global Currency in The World". You should add bitcoinz, faster coin I ever try! btcz the new bitcoin, add please! 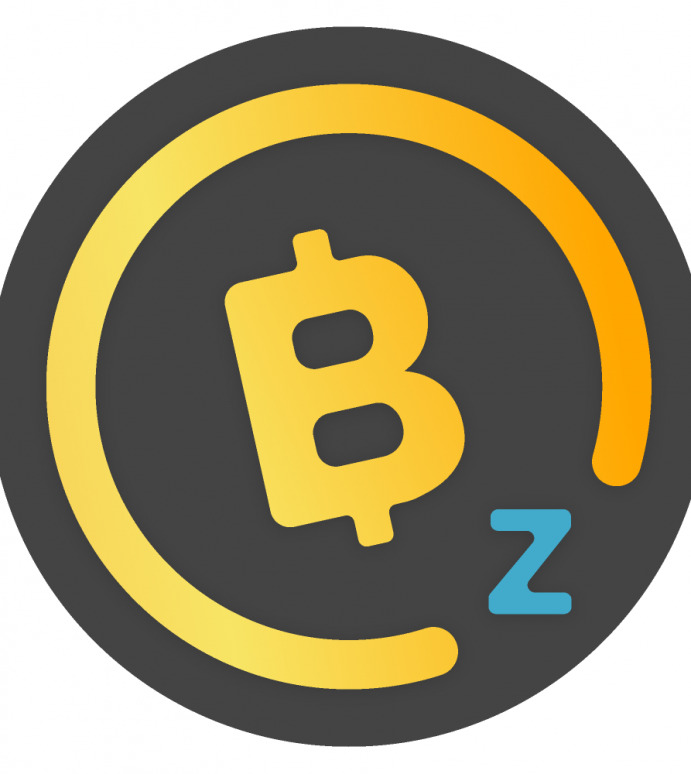 BitcoinZ is an amazing coin and it provides a very smooth user experience! Complete decentralization, a lighting fast blockchain, plus organic growth along with community input and voting; if any coin ever deserved to be listed on every reputable exchange in the world, its this one. Compiles cleanly, synchronises without trouble. Good software development, great community, no ICO or pre-mine. 100%. BTCZ crypto of the future! Please list our favorite BTCZ. Let's get BTCZ added on here baby!!! List It, this is a wonderful Coín! Пожалуйста добавьте BTCZ он активно развивается и скоро всех приятно удивит. please list BTCZ! Thank you! BTCZ is the pure essence of the Crypto Revolution. The volume of this coin WILL be substantial in coming days. BitcoinZ is great, please add it! Help us make Bitcoin Great again! Wow! 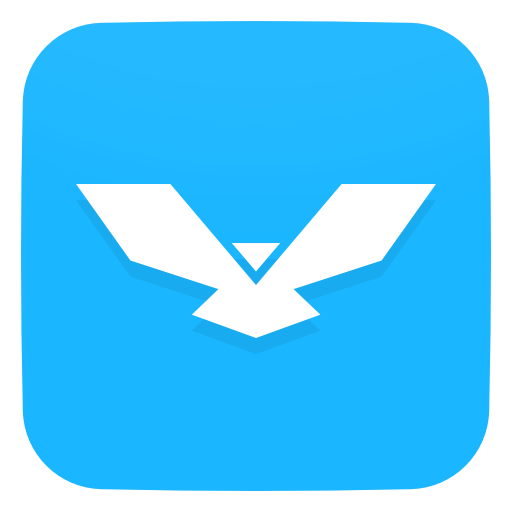 BTCZ on CoinFalcon! Thanks community! very active community with great people and with focus on organic growth..only on two (not very good) exchanges but great responsive buying from the community with superb amount of mining going on. plenty to share with all!! Please add btcz - I've just found this one and I love it. Fast, great wallet support, and excellent community. I plan on building a nice position in this one and storing for the long term. Please add!! Please add BTCZ, it's what BTC should have been, truly 1 CPU 1 Vote unlike others that claim to be.